Allan Block is the solution for a variety of applications. 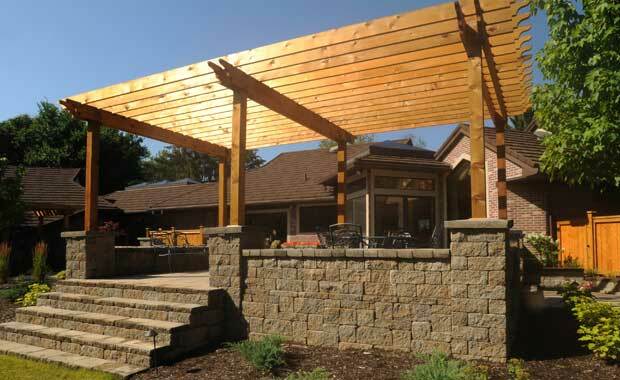 The installation information demonstrates how to successfully install retaining walls, two-sided patio seating walls, and privacy fencing. Select the application for your project, and learn step by step details on how to plan, design and build with Allan Block. 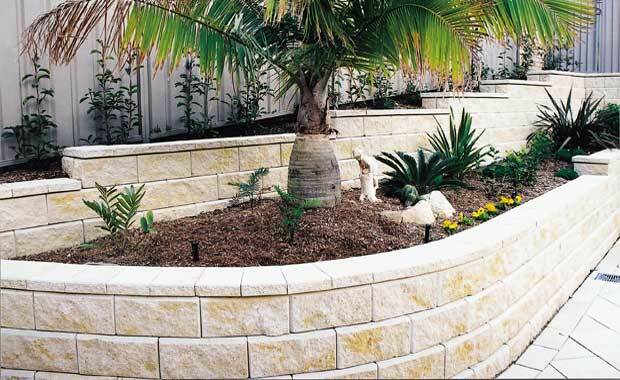 How do you build a retaining wall? 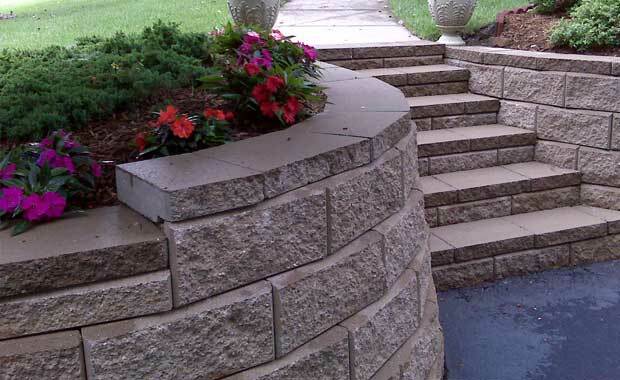 Have a slope you need to tackle, a planter you want to build, or maybe terraced front entryway? 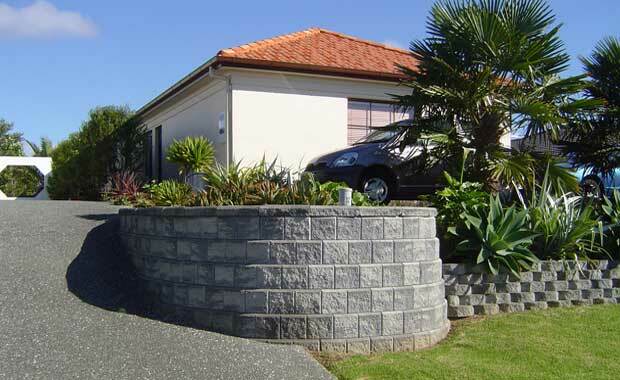 Need a larger retaining wall? These walls should be installed by an AB Certified Contractor.You can get a list of contractors form your local manuacturer.